I have 15 years of industrial experience as a Mechanical and Process Engineer as well being a state licensed home inspector. Inspection has always been a part of my professional career. I also own and manage another company, Residential Robotics, where I design/sell residential solar arrays and integrate home automation systems. My hobbies include backpacking, aerial photography, and motorcycling. I am a Ball State University graduate, and still continuing my education while always improving my professional abilities. David has decades of knowledge and professional experience in the fields of mechanics, construction, maintenance, and inspection. 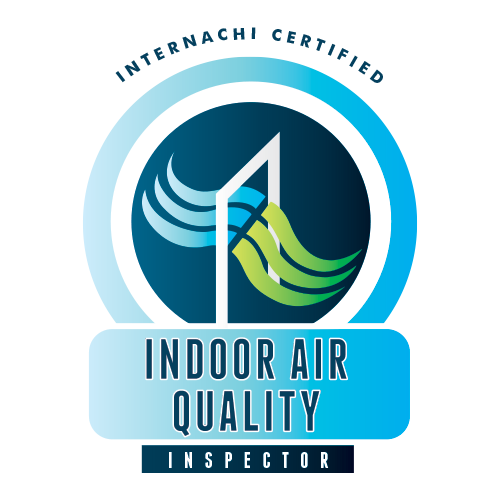 If you're looking for an inspector that can offer you knowledge, quality, integrity, and professionalism you need not look any further. David's hobbies include fishing, antique book collecting, and researching Native American history of the Midwest. David is committed to continually improving his professional abilities and providing A+ customer service. Serving: Boone County, Hamilton County, Hancock County, Hendricks County, Johnson County, Marion County, Monroe County, Montgomery County, and Morgan County Indiana.